I own a salt and pepper grinder, which I top up with Cornish Sea Salt Flakes. Why? Well flavour wise, I don’t really know, but I certainly prefer the texture over my food than fine salt. When I’m busy in the kitchen cooking, I tend to use table salt as the pouring makes it easier to measure neatly with. I recently received some fennel salt as a gift, and after visiting my mum and seeing that she had purchased Himalayan pink salt – it got me thinking. What’s the actual difference and how can I wrap my head around what’s on offer? Is my palate refined enough to taste the difference? I began to dig around asking chefs, cooks, my friends and Twitter. 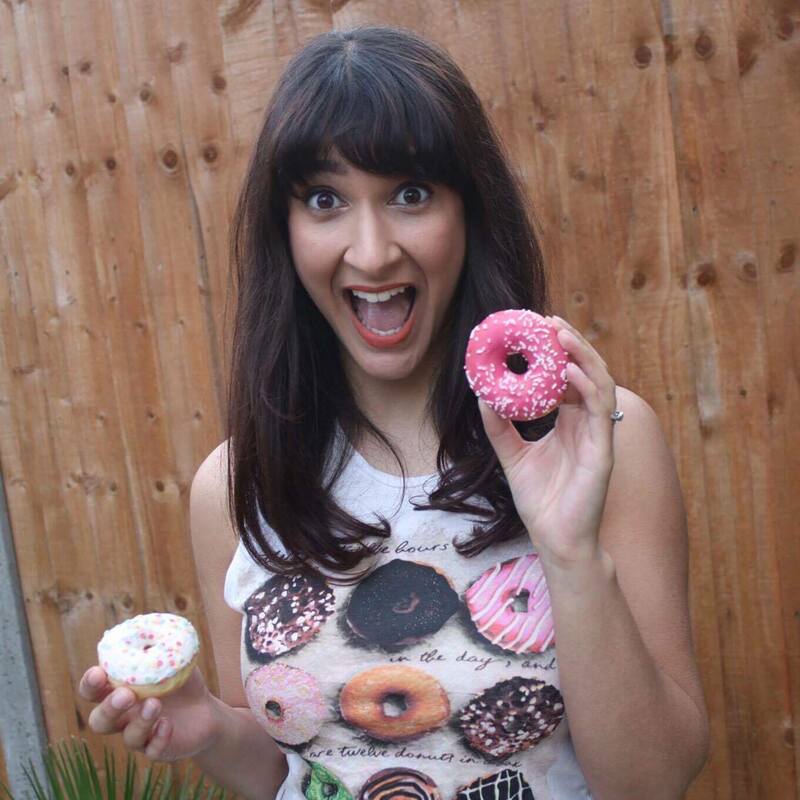 What I’ve learnt has opened up salty floodgates and will hopefully help me harness my kitchen skills further. Like the infamous Salt Bae I guess. You can listen back to me on BBC Radio Hereford & Worcester this morning talking about this subject. Perhaps the most common form of salt, this often has the addition of iodine to help maintain a healthy thyroid. Although it’s usually mined from underground it’s not particularly “natural” as it’s processed and stripped of minerals. They also chuck in some additives to prevent the salt from clumping. Taste wise, it appears lots of people share the universal opinion that it’s sharper and seems to sting the tongue with a strong tang. (Tongue twister). Most people agree this is the one that comes to hand in their kitchen cupboard. ….is in fact not kosher. It gets its name as it is commonly used by butchers to help make meat kosher. The course crystals can draw out the blood of an animal better (which is required of kosher meat before cooking). 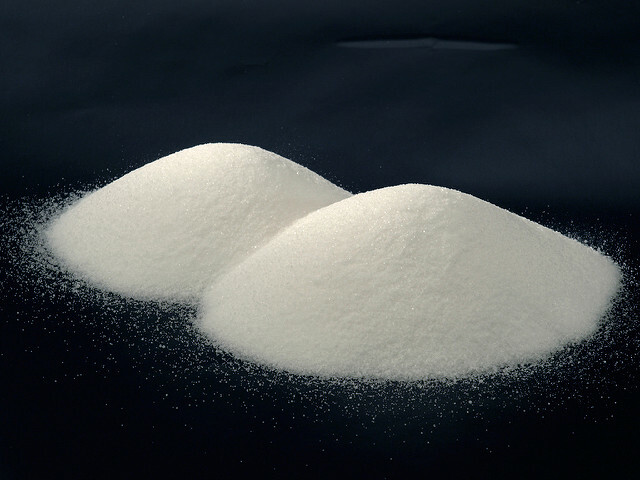 Kosher salt tends to not have many additives or extra iodine mixed in. Quite a few chefs recommend it as apparently it’s less intense than regular salt. It’s also nice and easy to pick up the crystals and chuck them into dishes when you have lots of pots on the go! Quite possibly the second most common form of salt and one most people have in their grinders. It’s made using evaporated seawater and has larger and coarser crystals. Depending on the water source, it leaves behind minerals and these in turn add flavour. To confuse you even further, it’s either sold as unrefined or refined. 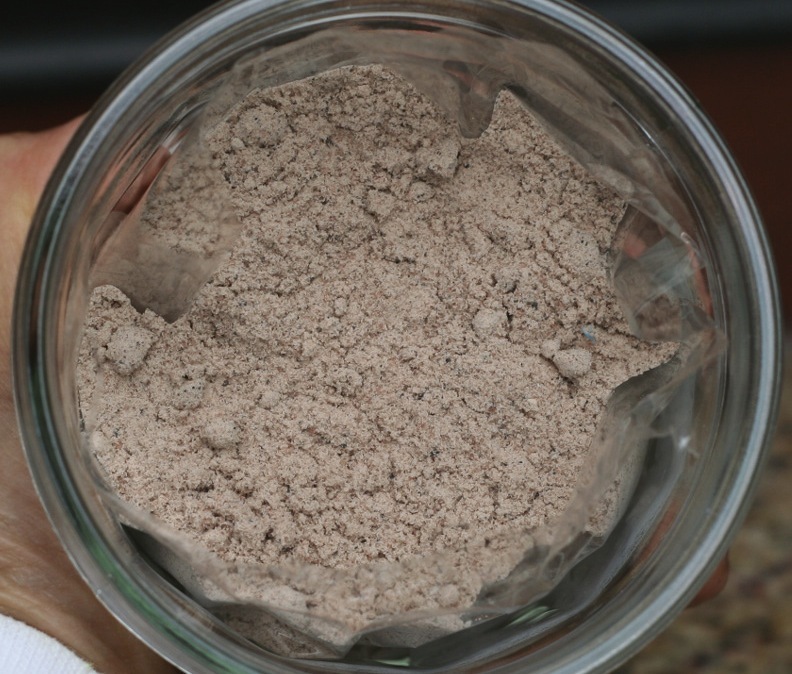 When unrefined, it’s basically unwashed and can be grey in colour from sediment and clay impurities. Some chefs argue this can all affect the complexity of the taste. 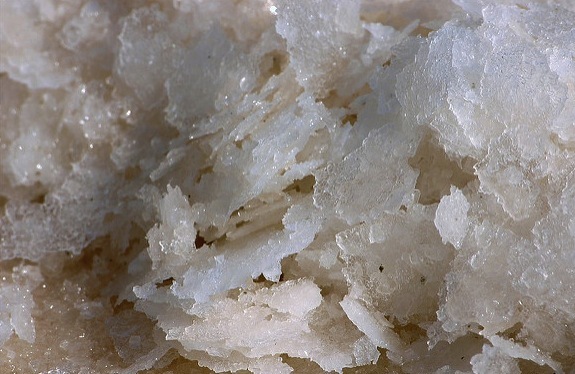 The most coveted kinds are Celtic sea salt, harvested using an ancient method from the Celtic sea in France and the very expensive to purchase Fleur de Sel, harvested from the same region. Whilst the price tag is high with Fleur de Sel, this is down to how labour intensive the harvest is. Salt water is evaporated by the sun, which in turn leaves a layer of fragile crystals. Farmers have to take great care in delicately raking the top layer only. Patience is the key! Mirror, mirror on the wall who’s the purest of them all? This is the one I’ve seen pop up a lot more over the last year and I was never really sure if people were simply buying it because it looked pretty, or if it genuinely had a noticeable taste difference. This salt is hand mined from Pakistan, from ancient sea salt deposits from the Khewra Salt Mine. It’s rich in minerals and the pink colour comes from the amount of iron it contains. It’s believed to the purest of all the salts. The king of salts. So much so that people are using this in spa treatments! It can come in course little pieces for cooking or slabs which can hold temperature so well that you can also buy Himalayan salt lamps! As it is hand mined it never comes in contact with chemicals and is unrefined. So what does this do flavour wise? Well I tried it in a little taste test with regular sea salt and I must say – I THINK I can tell the difference, but that may just be my brain hoping to be able to tell the difference. Fans of this salt say it carries a subtle flavour. So subtle you can’t tell? You be the judge! Kala Namak in Hindi or Urdu, literally means black salt and is Indian volcanic rock salt used in many South Asian countries. 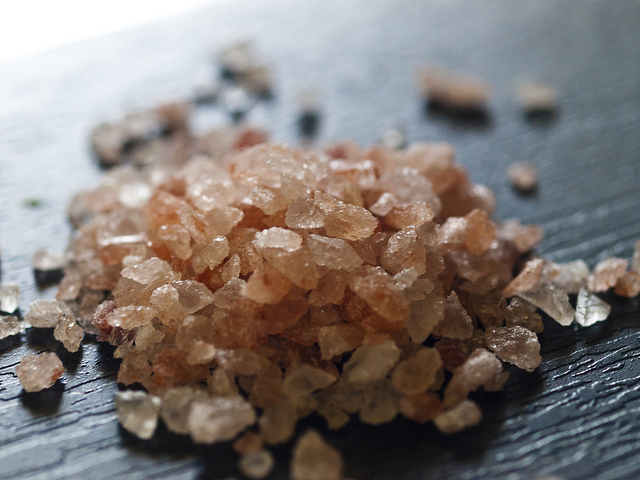 But here’s the thing – Kala Namak started off as Pink Himalayan Salt! It’s then heated up to a high temprature and mixed with spices, hence the colour is slightly pinky-grey. Flavour wise – well, turns out it’s a bit eggy. So eggy in fact that some vegans are going nuts for the stuff and using it to spice up their dishes. The high amount of sulphur in the salt is what causes this when it reacts with food, otherwise in the jar you can’t tell. Many suggest that sprinkling it over some freshly cooked popcorn or vegetable crisps seriously hits the spot! 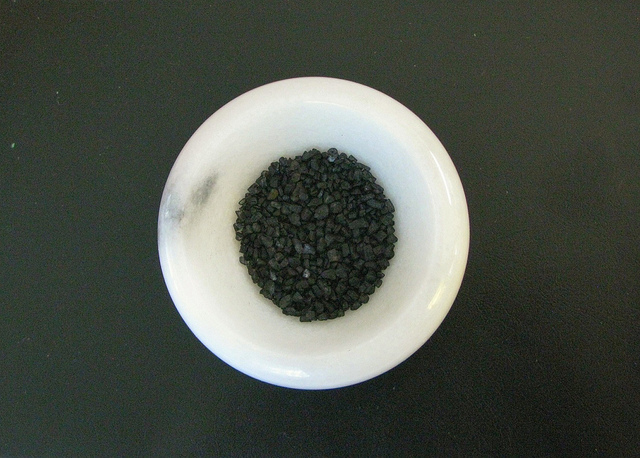 Unlike the previous Kala Namak, this salt is a black sea salt and much coarser. It’s been blended with activated charcoal to achieve the black colour, rather than actually coming from a volcano. 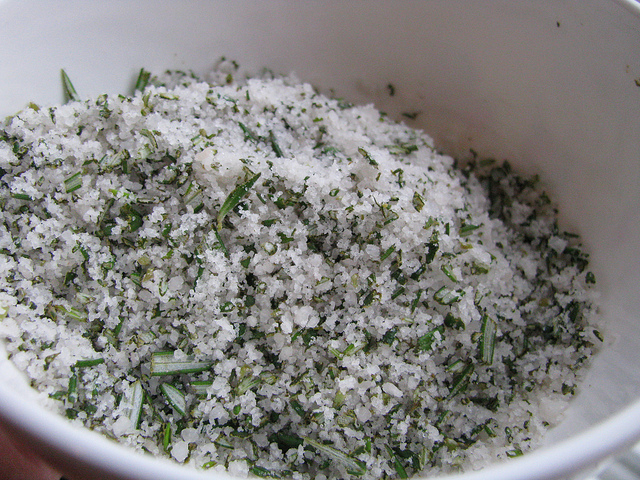 Due to the charcoal however, it has meant this salt has been popular with some “detox” diets. The colour naturally lends itself to a dramatic looking dish as it’s usually used as a finishing salt. Fans of this say it has a subtle smoky, yet salty flavour with a hint of sweetness. 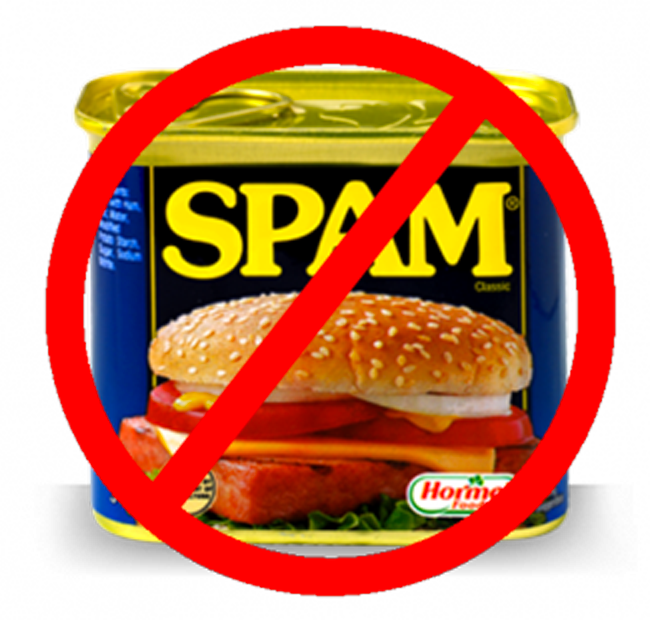 As it’s quite earthy, it’s a traditional seasoning for native Hawaiian dishes such as Kalua pig, poke, and jerky. Chefs say it pairs perfectly with meat and is scumptious over some prime rib and pork loin. Note, you can also get the rather bright Hawaiian red salt which takes its colour from a natural mineral called Alaea, a volcanic baked red clay. I’m a sucker for all things with a slight smoked flavour, so this one will be for me. This salt is slowly (sometimes up to 14 days!) smoked over a wood fire which infuses the crystals with a deep flavour. Some chefs have said it’s an absolute MUST with cooking salmon but it’s also great for grilled meats and potato based dishes. Watch out though, as some cheaper smoked salts use liquid smoke to flavour with which isn’t the real deal and can give your dishes a bitter after taste. I’ve spotted some Scottish Whisky Smoked Salt being sold in the UK and swiftly put in an order. According to its tasting notes it has hints of vanilla, honey, coconut, almonds, hazelnuts, butterscotch, fudge & ginger. Who knew salt had so much to offer?! This one covers everything, from the good to the bad – but it seems salt can come in a variety of infusions to make ‘gourmet’ salt the latest must have. Add herbs, spices, dried truffles, roasted pepper, lime, applewood, celery, garlic and more and you’re left with some incredible seasoning to finish off your dishes. Note, this isn’t necessarily a TYPE of salt, but a flavoured salt. Standout flavours I’ve come across are vanilla, because vanilla as someone once pointed out is actually a spice and whilst we’re used to having it with sweet things – combined with salt you’re left with a flavour that pairs beautifully with fish. Lemon salt would also be a remarkable fit with a roast chicken – the possibilities are endless. 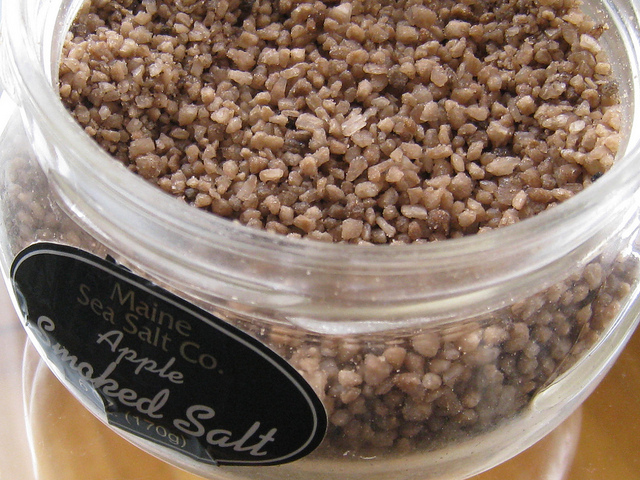 Using a good quality sea salt, you can also make your own! 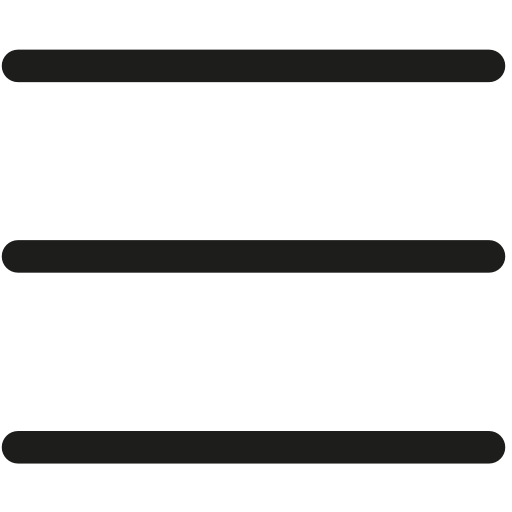 For the lemon or lime for example, apparently you simply need to cut thin strips. Then dry slowly in an oven set to the lowest temperature and grind and mix well with the salt. Simples! So there you have it. 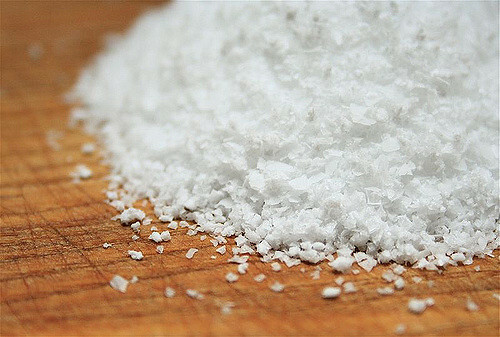 A fairly broad, but quick 101 on the what’s – what when it comes to salt. Personally, I’m digging seasoned sea salts, and I stand reserved on Himalayan Pink Salt as I’m still unsure if I can tell the difference….